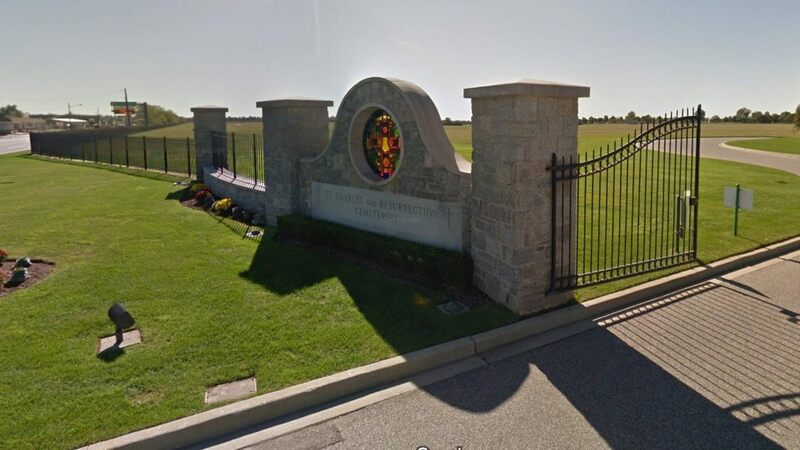 WETHERSFIELD, CONN. — Marking the 10-year anniversary of a landmark partnership, the Connecticut Funeral Directors Association (CFDA) and the Connecticut State Department of Veterans Affairs (DVA) hosted a public military funeral ceremony for four U.S. World War II veterans’ unclaimed cremated remains. In 2008, Connecticut became the first state in the nation to establish new protocols to identify unclaimed cremated remains of honorably-discharged U.S. veterans in its funeral homes with the goals of providing them the dignity of a burial with full military honors. This August funeral ceremony was the fifth such ceremony since 2009 that was hosted by the DVA in coordination with the CFDA. Carl Anthony Brannan, U.S. Navy/WWII, May 28, 1904-November 4, 1966, who died in Darien, Conn.
Arthur Chappell, U.S. Army Air Corps/WWII, March 18, 1915-January 11, 1977, who died in Meriden, Conn.
George W. Church, U.S. Army/WWII, February 22, 1922-February 14, 2001, who died in Wallingford, Conn.
Charles Purdy Noonan, U.S. Navy/WWII, July 15, 1915-January 5, 1973, who died in Darien, Conn. Speakers included U.S. Senator Richard Blumenthal, Lieutenant Governor Nancy Wyman, CFDA President Edward J. Sheehy, Jr., and Commissioner Thomas J. Saadi of the Connecticut Department of Veterans Affairs. The military ceremony was supported by the CT National Guard, SUBASE New London, Marine Corps League and directors of funeral homes from across Connecticut. The ceremony included full military honors including the posthumous presentation of Connecticut Wartime Service Medals. 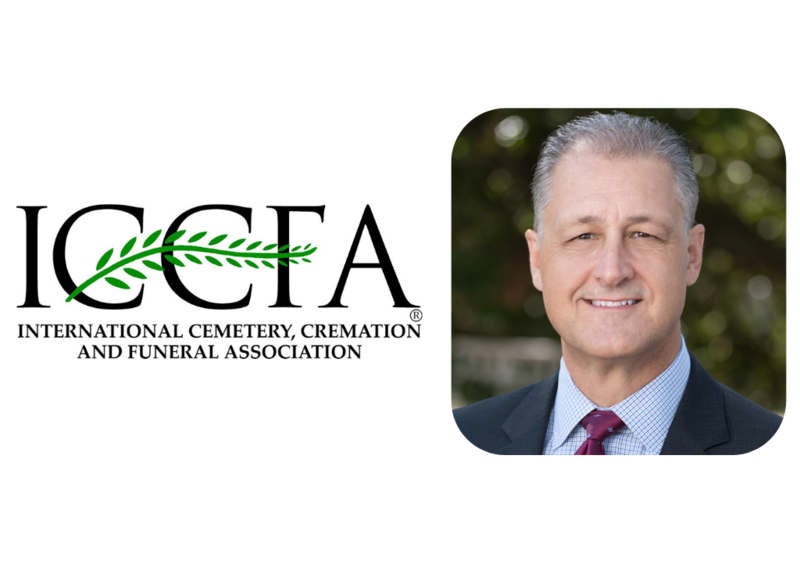 The 129-year-old Connecticut Funeral Directors Association (CFDA) is comprised of funeral directors at more than 220 funeral homes. Based in Wethersfield, Conn., the professional organization is committed to the promotion and advocacy of high ethical standards in funeral service. This includes the development and presentation of ongoing professional training opportunities for practitioners and educational programs for association members and the public. For more information about the Connecticut Funeral Directors Association, call 860-721-0234 or 800-919-2332, or visit www.ctfda.org or Connecticut Funeral Directors Association on Facebook. Connecticut Funeral Directors Association’s President Edward J. Sheehy, Jr.